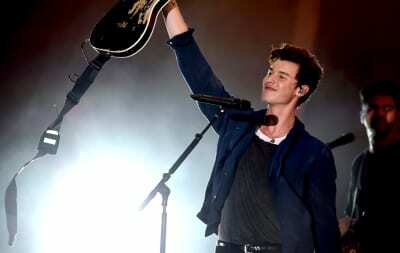 Shawn Mendes and Khalid released the music video for their empowering track "Youth" on Monday. 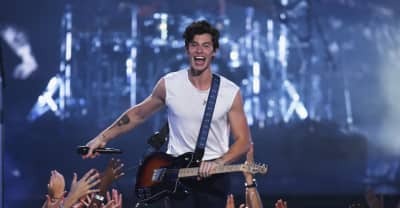 Shawn Mendes channels Lost In Translation in his new video for "Lost In Japan." Zedd adds a jolt of electricity to Shawn Mendes's newest single. 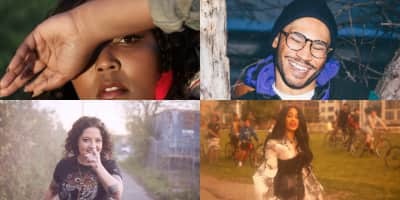 Cardi B's "Be Careful," Lizzo's "Fitness," and Kaytranada's latest are featured on this week's list. 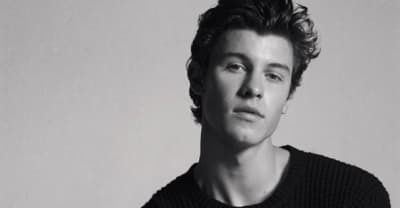 Listen to "Lost In Japan" by Shawn Mendes, a cute love song. 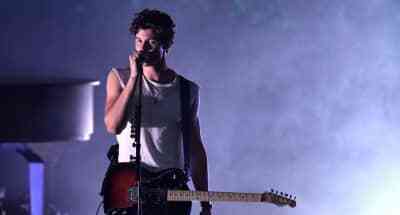 Shawn Mendes reveals details about his second album illuminate and his single "Ruin."